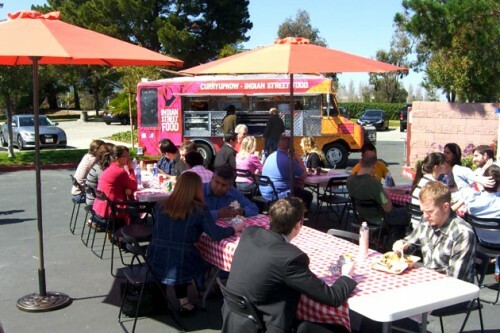 Food Trucks Beat Out Restaurants in the Safety Department? In case you were a little squeamish about the safety of food trucks eats, we're giving you free reign to gobble up all the food-on-wheels you want. Now you can feel just a little safer about your fast food options around town.